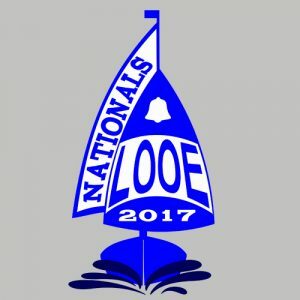 2017 GP14 National Championships – a few extra places! GP14 Nationals almost sold out! 2017 GP14 National Championship – Online booking now open!